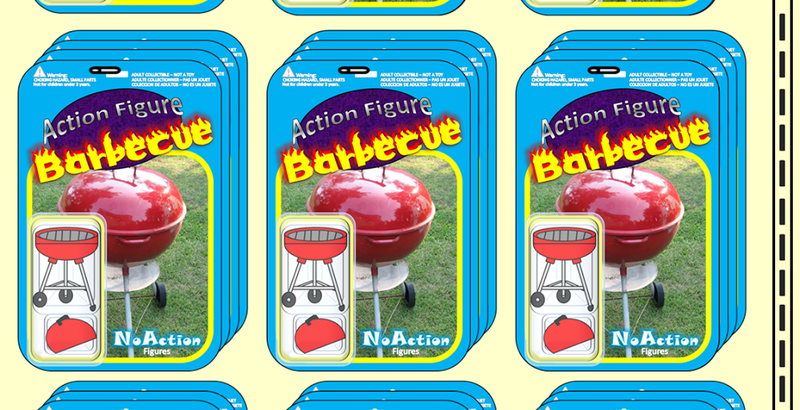 Action Figure Barbecue: Start Your Epic Wardrobe Today! 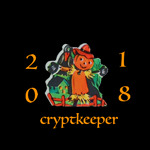 The Epic Review and The Confirmed Epic Podcast are proud to present our very first round of merchandise. All proceeds go toward the production of The Confirmed Epic Podcast.